Do you have a broken or damaged car key? Perhaps you have lost your car key? Unfortunately both these scenarios are quite common and cause a great deal of panic. Many people are worried about the cost of a replacement car key, while others simply need to access their vehicle as soon as possible. In either case, you need the help of a professional locksmith. Luckily if you are in Canberra, you can call Superior Locks. We offer a fast, reliable car locksmith service to Canberra and all surrounding areas. Losing your car keys is a nightmare situation. Some people are lucky enough to have a spare, but others are faced with not being able to access their vehicle. So what do you do? First of all, don’t panic. An experienced locksmith like Superior Locks can get you back on the road fast. 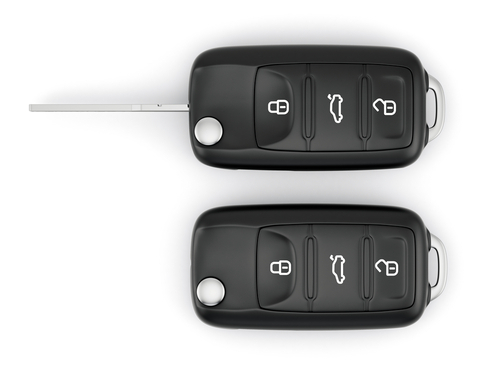 We can replace your car key quickly and provide you with a spare so you are never faced with the same situation again. If you have lost your car keys in Canberra, call Superior Locks today. Is your car key damaged? Need replacement car keys? More often than not it is much cheaper to replace your car keys with a locksmith than with a dealer. However, modern car keys are not simply a physical key, so you need to make sure that you choose an experienced locksmith. Car keys need to be cut correctly and then properly introduced to your vehicle. Superior Locks are experienced, reliable and we know how to save you money. For example, sometimes we can just replace the outer shell on your car key, saving you a great deal of money. Superior Locks is your local Canberra Locksmith. Contact Us today for a free quote on any of our services. Should I Install Window Locks?